Selling a home in today's market can be daunting. 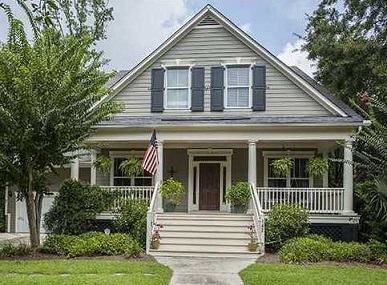 On a weekly basis, we see sellers in Charleston taking the “wait and see” approach. They place a sign in their yards, look for a family member or friend to list their home on the MLS, and hope for a good offer. 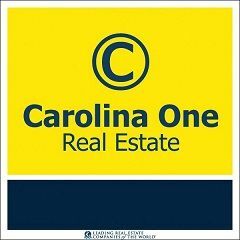 Some even take the For Sale by Owner (FSBO) route which proved somewhat successful in 2005 and 2006 – a time when sellers were able to get the highest prices for their homes that Charleston has ever seen with relatively little effort.